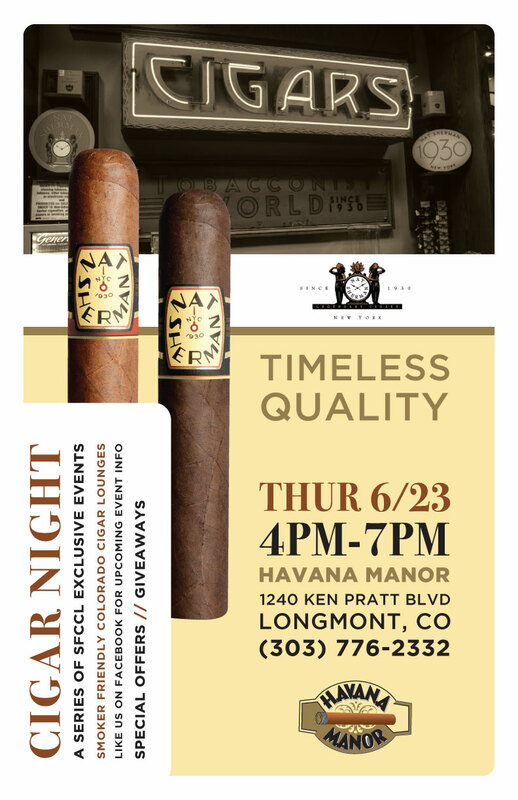 Join us for our next Cigar NightÂ featuring the Timeless Quality ofÂ Nat Sherman Cigars! Come meet Brandon Luna from Nat Sherman as he offers the best deals on their most popular cigar lines! This entry was posted in Events and tagged Cigar Event, Cigar Night, Nat Sherman. Bookmark the permalink.